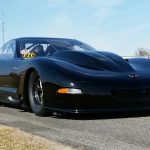 Lights Out 7 is the first time we have attended one of Donald “Duck” Long’s races at South Georgia Motorsports Park and we assure you we will not miss any from here on out! 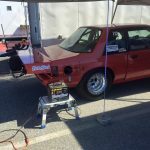 This was the 2016 Radial Tire drag race of the year! 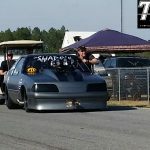 Radial VS The World brought out all the heavy hitters including Street Outlaws own Justin “Big Chief” Shears and his “Crowmod”, but he just didn’t stand a chance against the baddest radial tire cars in the world. 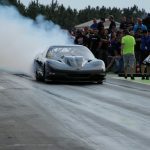 The man to beat before qualifying even started was Stevie “FAST” Jackson and his “Shadow” Mustang and he proved to have what it takes to get to the finals only to lose to Keith Barry and the “Whoo Factor” Vette. 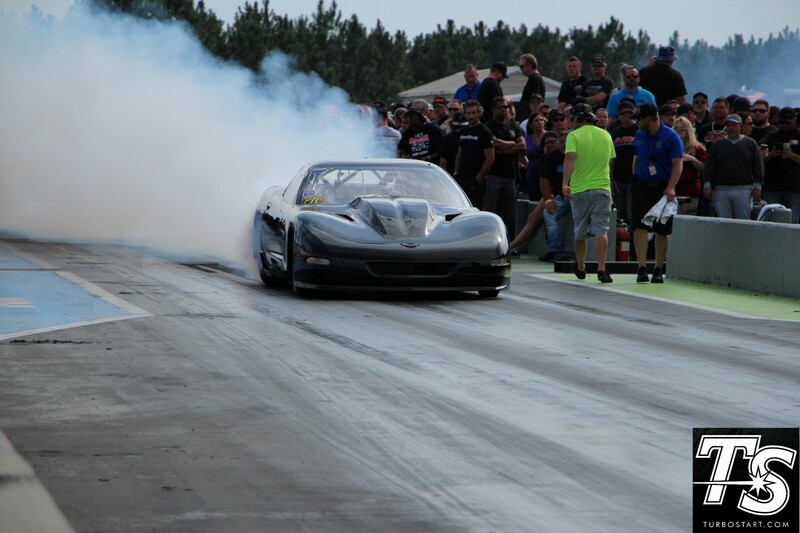 Keith won it all at the tree with a 3.934 to Stevie’s 3.896! 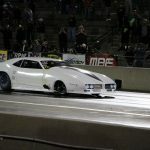 This race has set the pace for the rest of the radial drag race season.